Bayonettes - Guilty pleasure - 7", 7,89 fr. 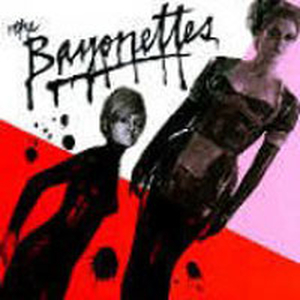 Bayonettes - Guilty pleasure - 7"
The long delayed last BAYONETTES 7? featuring two songs, one of which was mixed by Martin Farkas from Career Suicide. This was meant to have come out for the band?s last tour a few years ago but there were a number of delays. Limited to 300 copies.